I was confronted with an interesting argument against Mary’s perpetual virginity. 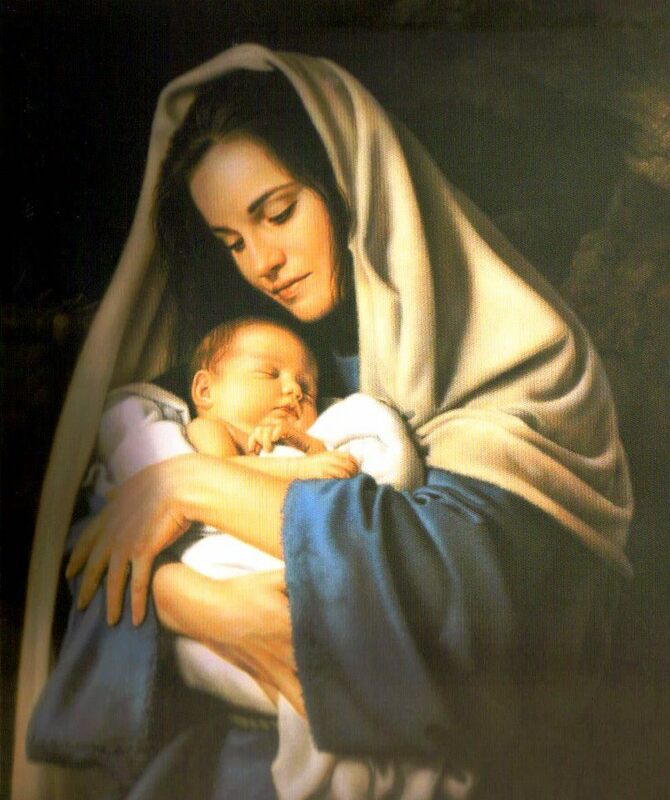 The man argued that the Bible itself proves that Mary had other children. He claimed that Jesus expressly states in no uncertain terms that his mother had other sons. He said it must have been overlooked by the Catholic Church. To read my whole response, click here. 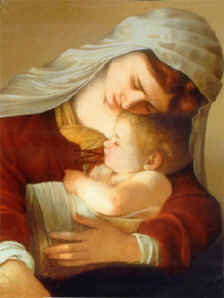 Surprise, at the end of the article, you will discover that Mary DOES have other children!